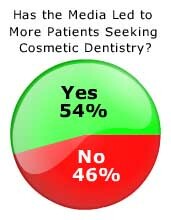 Dentist Survey Results: Has the Media Increased Patient Demand for Cosmetic Dentistry? 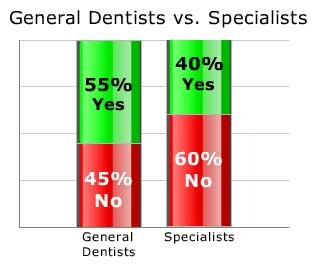 General dentists were more likely than specialists to credit the media with an increase in interest in cosmetic dentistry among their patients. 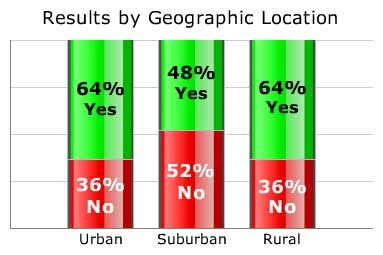 Suburban dentists were the least likely to feel the media influenced their patients' desires for aesthetic dentistry. 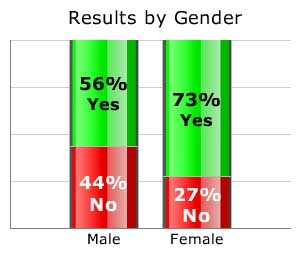 Female dentists credited the media's influence more than their male colleagues. "I can't wait to see something on the Simpsons about cosmetic dentistry. That's where it belongs." gathering dust, despite the fact that we market it in our newsletter, office literature and office conversation with patients."